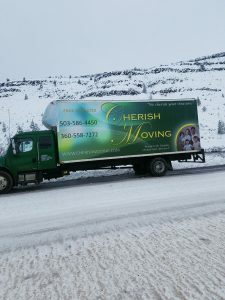 Cherish Moving LLC is a fully licensed and insured moving company. 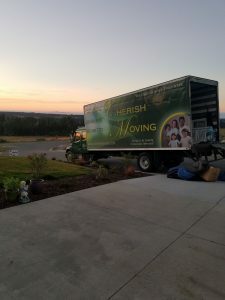 We are a local family owned and operated company based in Ridgefield, WA. Our goal is to provide our clients with the very best in service, safety, and efficiency, treat our employees with the respect and recognition they deserve, and make a positive difference in our community. In order to accomplish these goals, we start by treating each and every one of our employees like family. 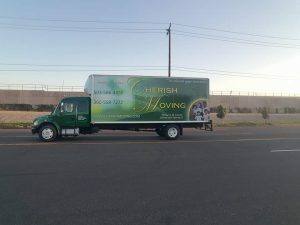 With a generous compensation package including bonuses for service, safety, and efficiency, as well as profit sharing, and both pre-service and ongoing training, you can rest assured that every person who comes into your home has a vested interest in taking the best care of you and your household goods! 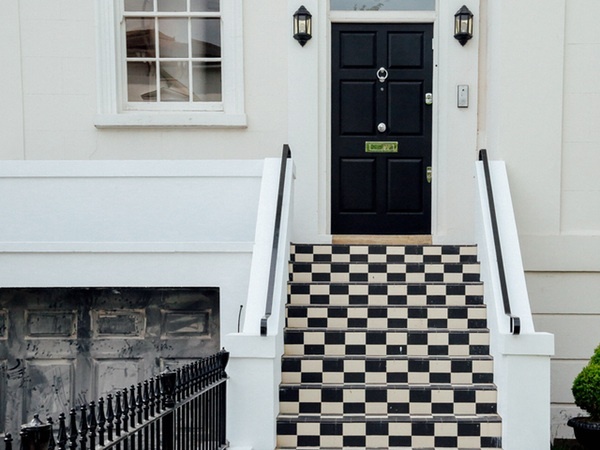 We take the time to educate you on how to have a successful, smooth move from start to finish, and take away the stress and hard labor involved. When you choose Cherish Moving you can know that we will “cherish your treasures” and we promise to treat them as we would our own (or better! ).